Balance and harmony are two qualities that she pursues relentlessly in her life and they are vital to her work as well. Upon completion of her art pieces, it is imperative that there is a innate sense of calm and deep peace as the forms, curves and colours align perfectly and naturally. Clay is her preferred mode of expression to communicate her thoughts and to give her imagination a physical form. 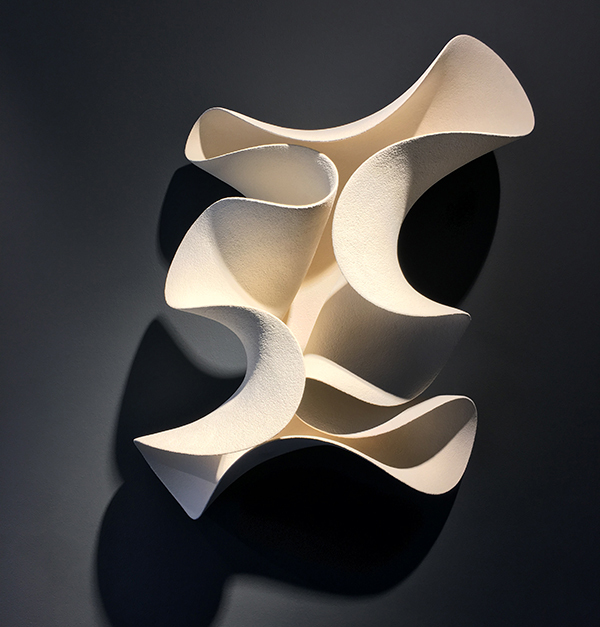 Her inspirations derive from mostly organic forms and natural structures. 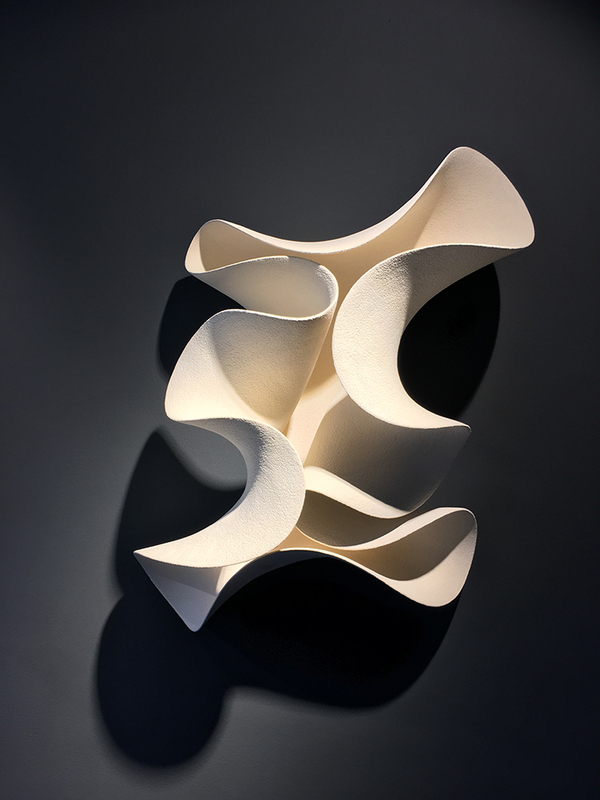 She captures the charm of the seascape by replicating movements of water and the ocean in her ceramic pieces. To the artist, art is a timeless experience of shared memories, emotions and communication. 2003-2008 Education in college Akto Art and Design, Athens, Greece.